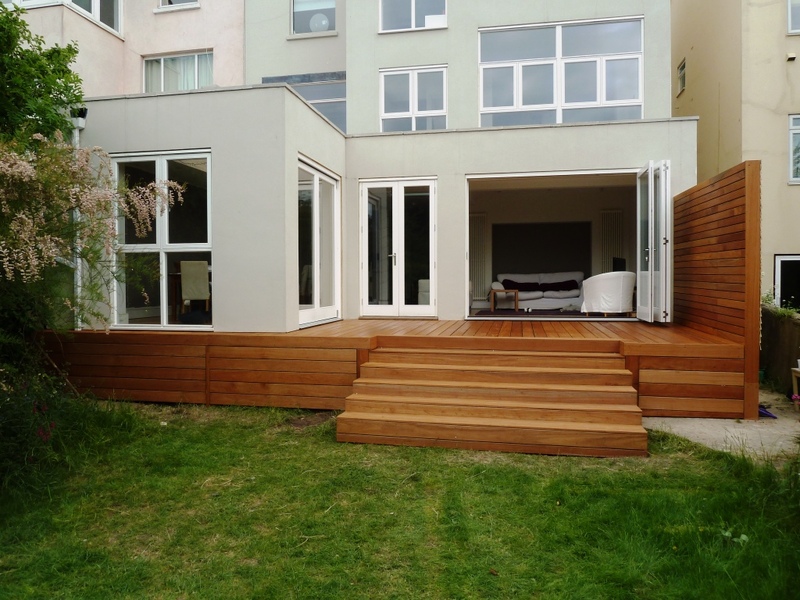 Brief: After the builders had completed the extension on this Brighton property there was an issue of access to the garden due to the levels of the doors in relation to the ground level. This had been catered for in the planning stage and permission was granted for the deck to be constructed to overcome the problem. 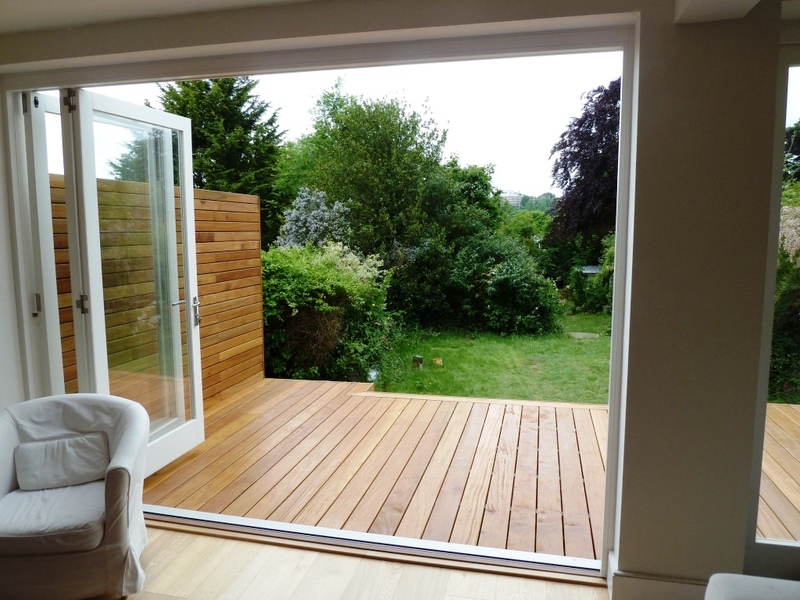 The bi-fold doors gave a great sense of space when they opened up onto the new deck build. 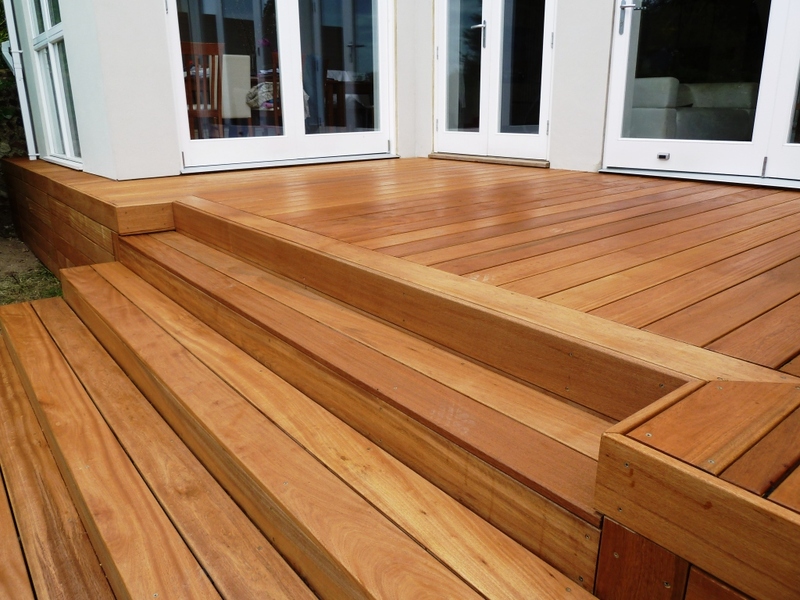 We finished the deck with a full enclosed set of steps three metres wide to add to the build. These will also be sat on as the garden is admired for the decking terrace.